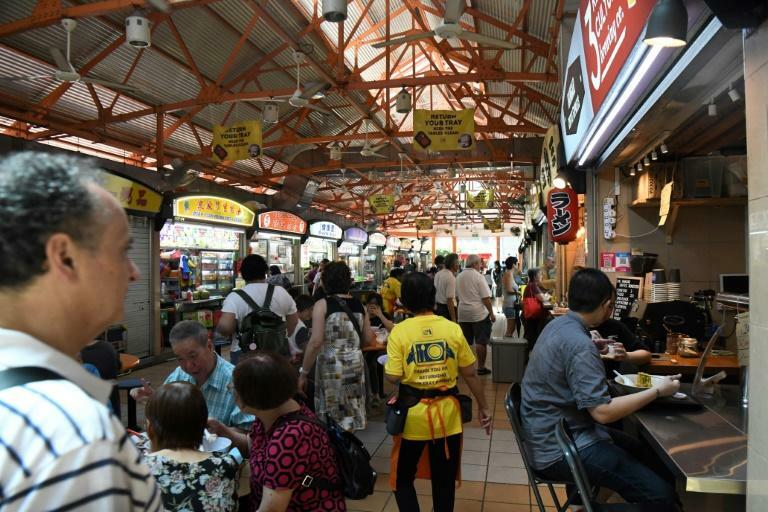 The city-state is home to many open-air food courts where vendors, known as "hawkers", serve dishes such as chicken and rice, noodles and meat skewers at relatively cheap prices. But the move sparked anger in Malaysia, whose citizens have long claimed their own street food -- which shares many similarities with Singapore's -- is far superior to anything in their tiny neighbour. Malaysian celebrity chef Redzuawan Ismail, commonly known as Chef Wan, told AFP he thought Singapore's UN bid was "rubbish". Another well-known local chef, Ismail Ahmad, insisted that his country was a street food "paradise" and it should be Malaysia that was applying for UN recognition. "Even the Singaporean people come to Malaysia and enjoy our stalls," he said. 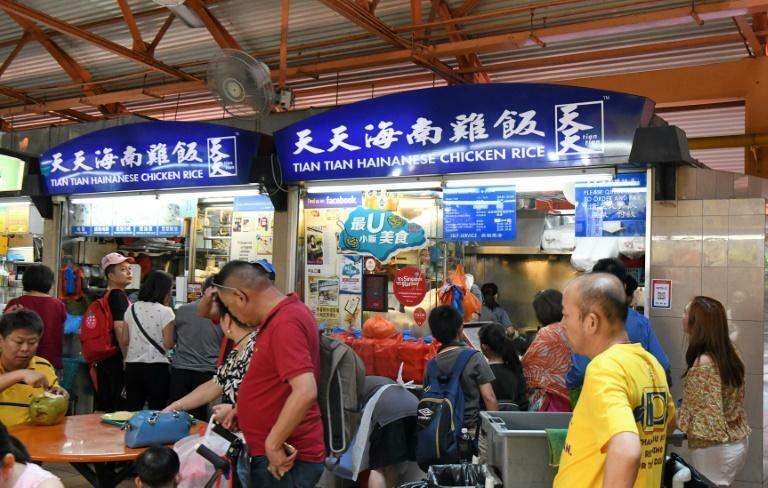 "It is about the street food culture heritage that bonds people together and is supported by the government and industry, because it is about the community," acclaimed Singaporean food critic K.F. Seetoh was quoted as saying in the city-state's New Paper newspaper. "If you have it, flaunt it."